If you're a true believer, you know Talos, the deity from "Skyrim". 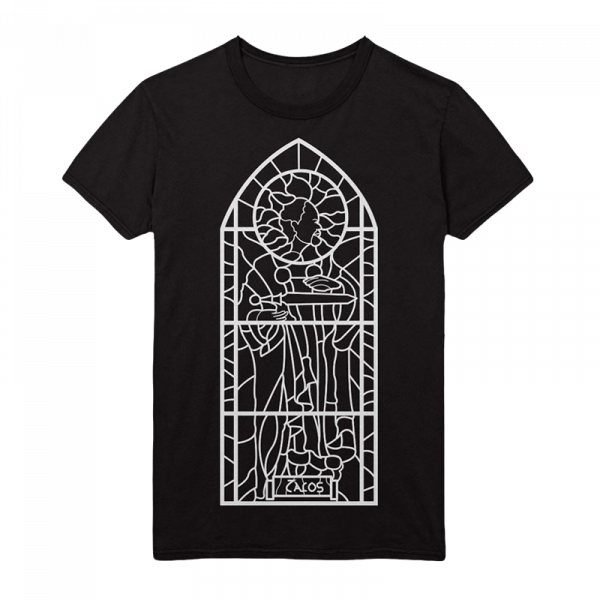 This shirt depicts him in the way he can be found in several locations throughout Skyrim, as a mural in stained glass. High quality silk screen print, 100% pre-shrunk cotton for a long lasting fit, even after being washed several times. Manufactured by Gaya Entertainment.